RC21 2015 conference: Programme and Registration! 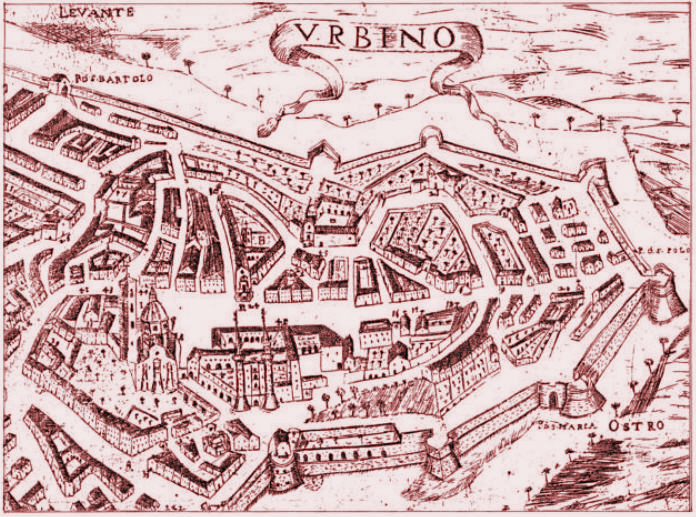 The programme of the RC21 2015 Urbino Conference is now available online. Check it out! Early bird deadline expired on: May 15th, 2015.